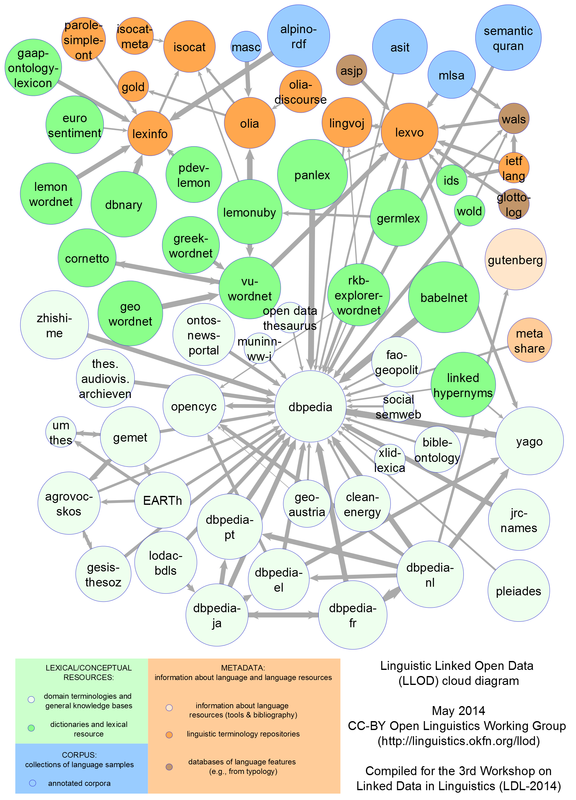 The Open Data Thesaurus is a collection of key concepts and entities, their definitions and semantic links. Following the principle of ?eat your own dog food? this thesaurus is available in machine-readable form based on open W3C standards and under a Creative Commons license. The thesaurus can thus be integrated into other applications, such as for creating mashups, or for indexing of documents. The thesaurus is available in English and German.